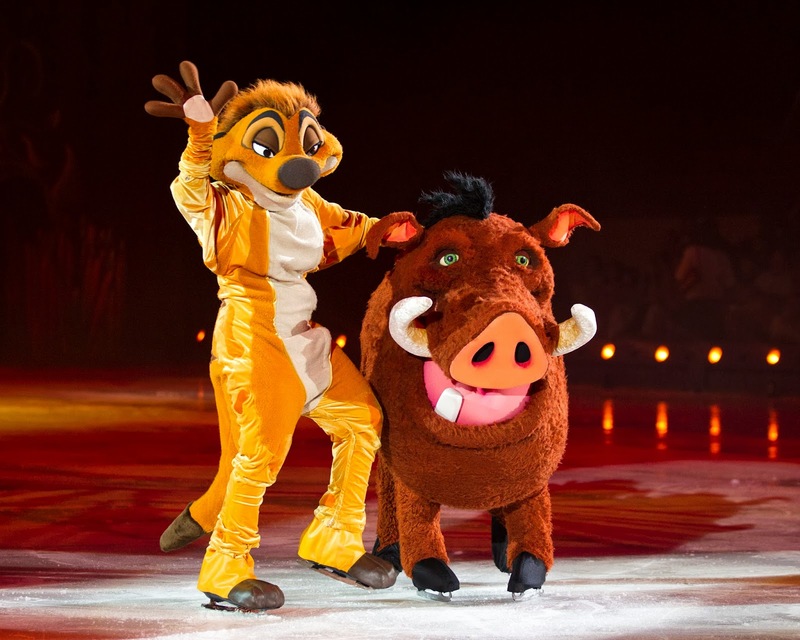 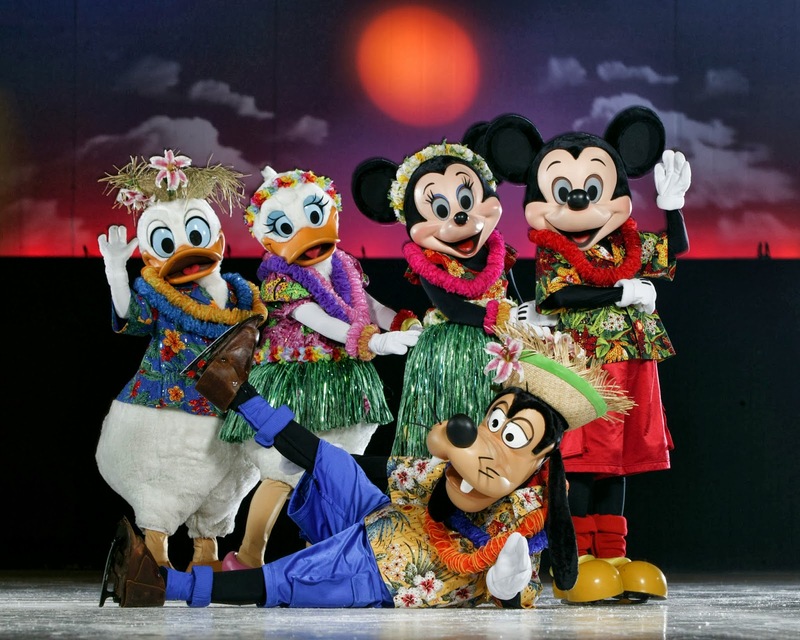 It’s That time of Year again, Disney on Ice Will be back in Salt Lake City!!! 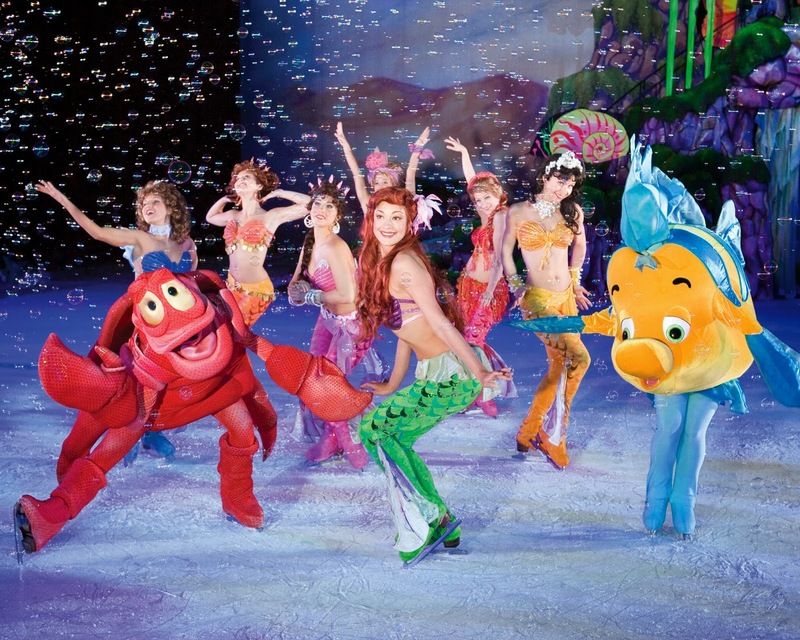 My family and I look forward to this every year, taking our children has become a tradition of ours since we moved to Utah, we love getting out of our town for a day out in Salt Lake and Disney on Ice Never disappoints us! 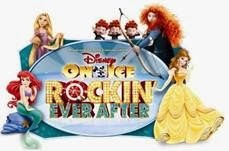 All 3 of my children LOVE all of the Disney on Ice Shows and they cannot wait to go to this one!!! It's Like they read my kids minds, this Disney On Ice presents Passport to Adventure, has every one of my children's favorite movies in it, My oldest daughter loves Peter Pan and the Little Mermaid, My son's Favorites are Lilo and Stitch and Lion King and my youngest loves them all Especially Mickey Mouse, she was so excited to see Mickey at our last Disney on Ice Show!! 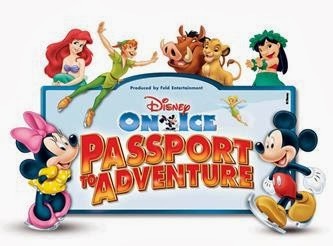 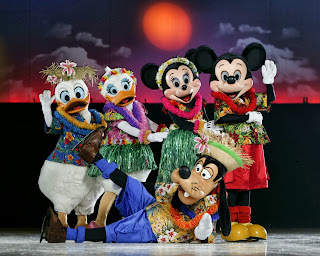 We Cannot Wait for Disney On Ice presents Passport to Adventure!! 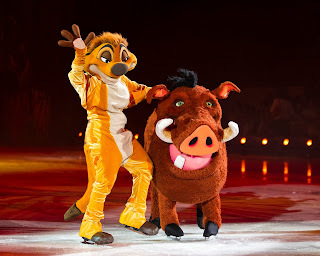 This show looks so fun!